These pictures were from a wedding I went to back in April. Excuse the serious faces, I’m new to this and just getting a feel for taking pictures alone. 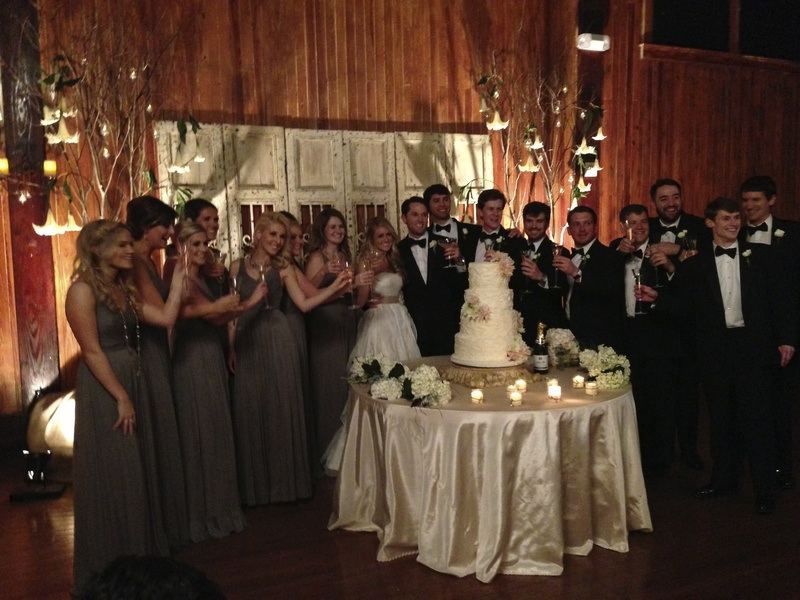 Anyway, it was a beautiful small, southern wedding in Louisiana. The newly hot weather was perfect to bring out this high low dress, and I loved it because it was simple yet elegant. The heels dressed it up as well. The dress was from a local boutique similar here: Dress, the Heels are Steve Madden, and the necklace was from New York City. More Posts coming soon; hope you enjoy!